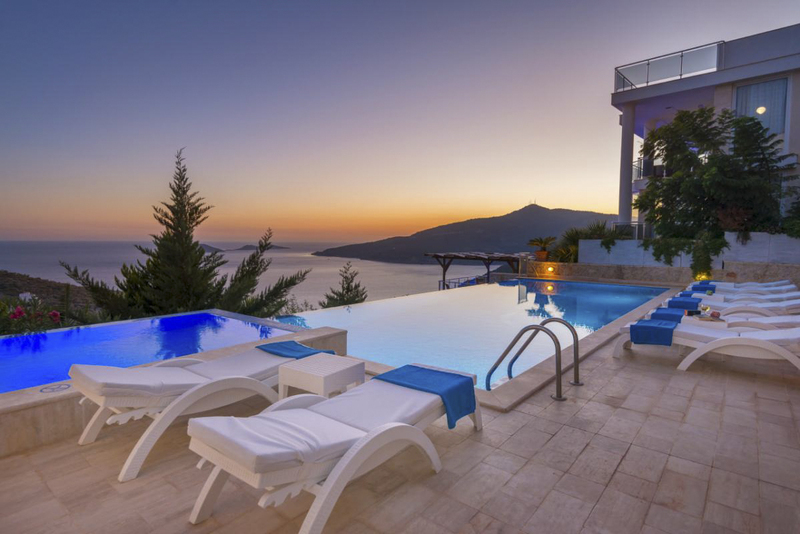 Villa Kekik is an attractive five-bedroom villa set high on the hillside above Kalkan, a beautiful town on the Turkish Mediterranean coast. 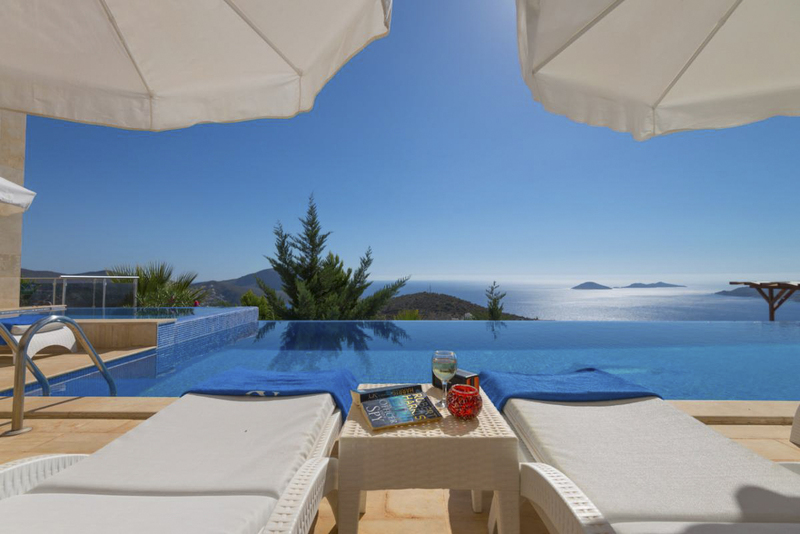 Situated in a tranquil spot, the villa is secluded and private and offers magnificent views across the bay. Ideally placed, it’s only a 20-minute walk from the centre, where you’ll find rooftop and waterfront restaurants, scenic sandy beaches and cultural sites. 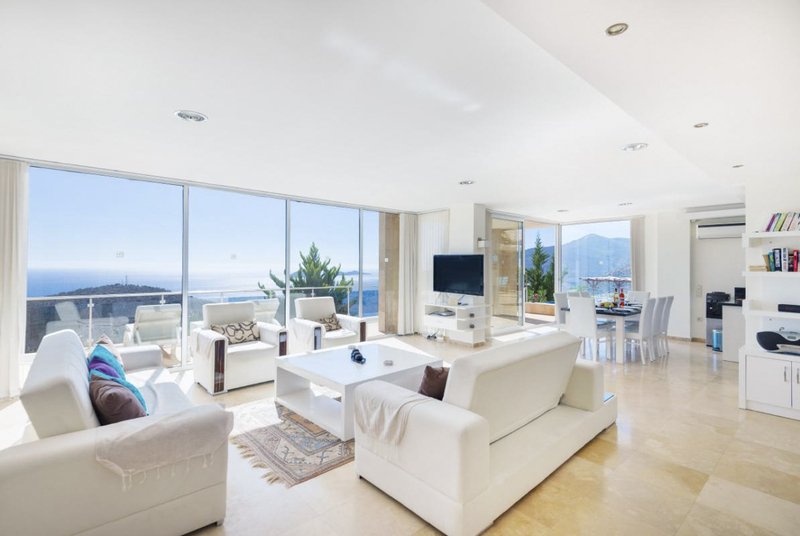 With full air conditioning, monochrome décor and cool marble floors throughout, this fabulous family-friendly villa is spacious, stylish and superbly modern in style. 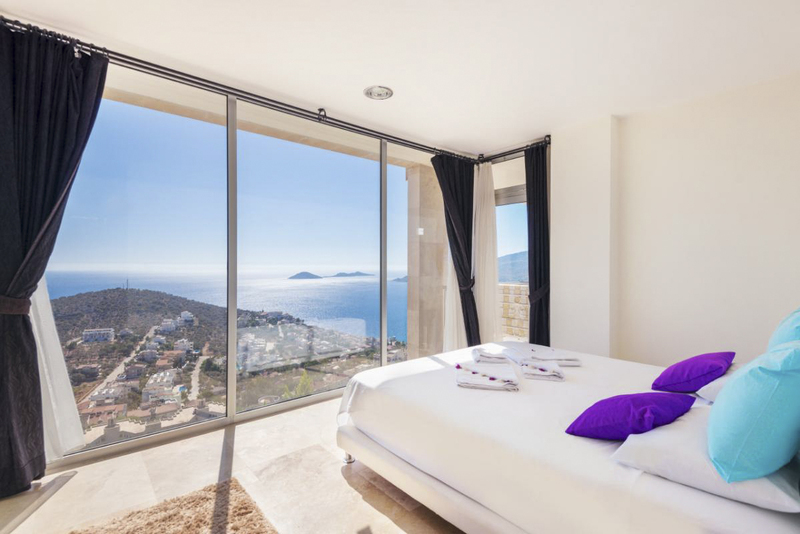 There are floor-to-ceiling windows and doors facing the sea, allowing you to make the most of the superb vistas. 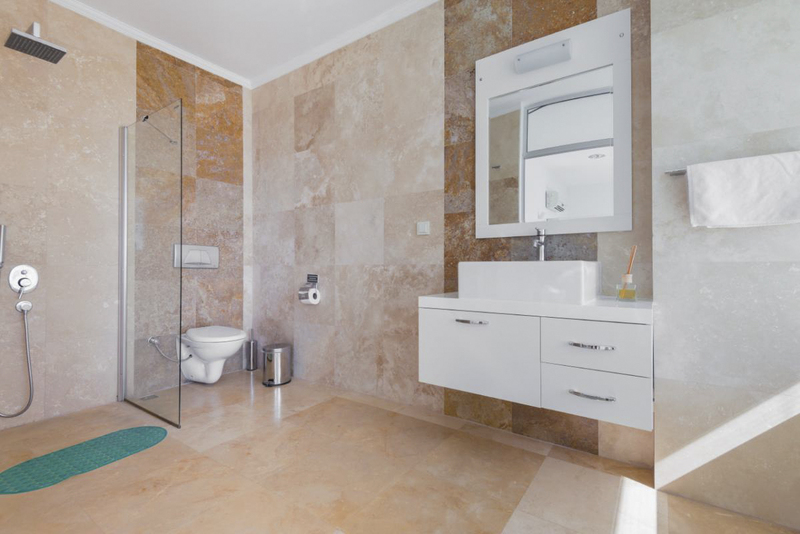 The rooms are all light and airy and have cream-coloured furnishings. 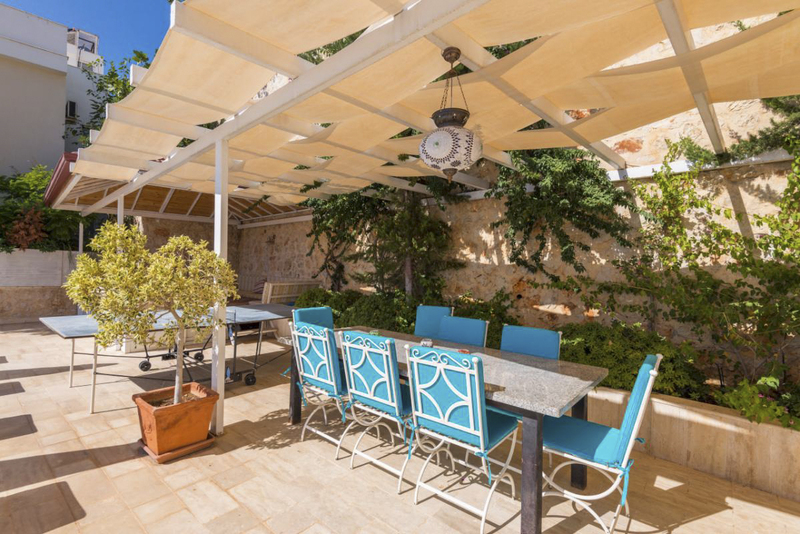 On the ground floor, you’ll find the large open-plan living, kitchen and dining room which lead directly out onto the dining and pool terrace. 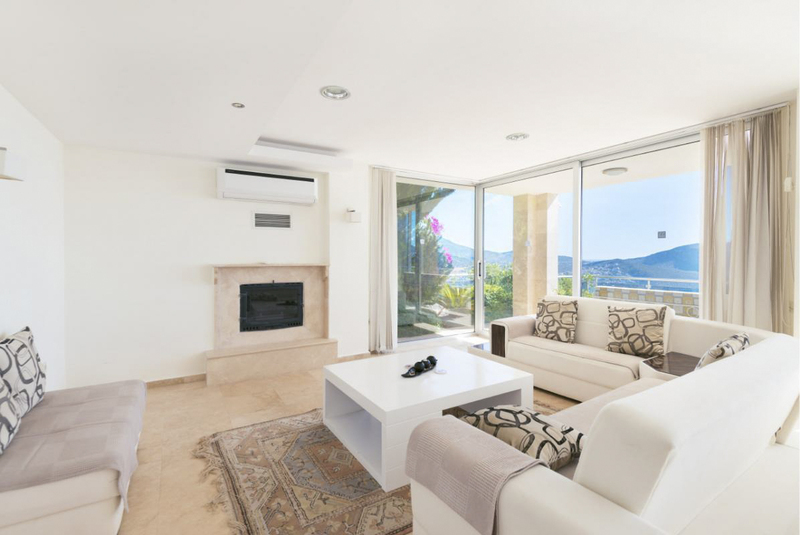 There are comfortable cushioned sofas for relaxing on after a day of swimming or exploring, and the kitchen is complete with modern appliances and granite work surfaces for a luxurious and hassle-free experience. 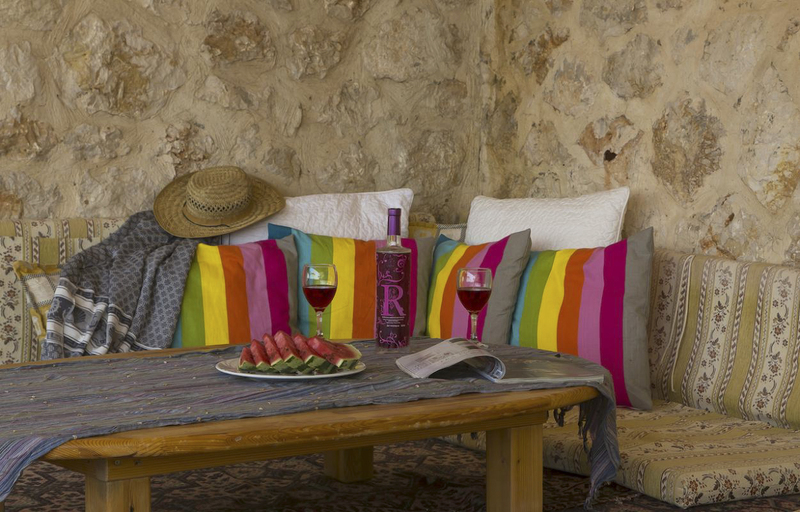 You’ll also find a TV, DVD and CD player to keep you entertained on those chilled evenings spent indoors. 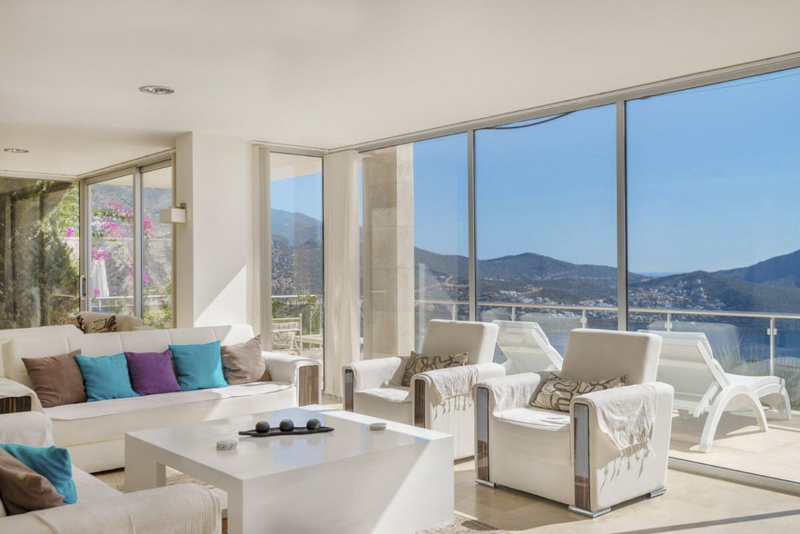 The villa’s five bedrooms occupy the two upper floors, with a mix of doubles and twins to suit families or groups of friends, and the floor-to-ceiling windows there too provide more wonderful views to wake up to. 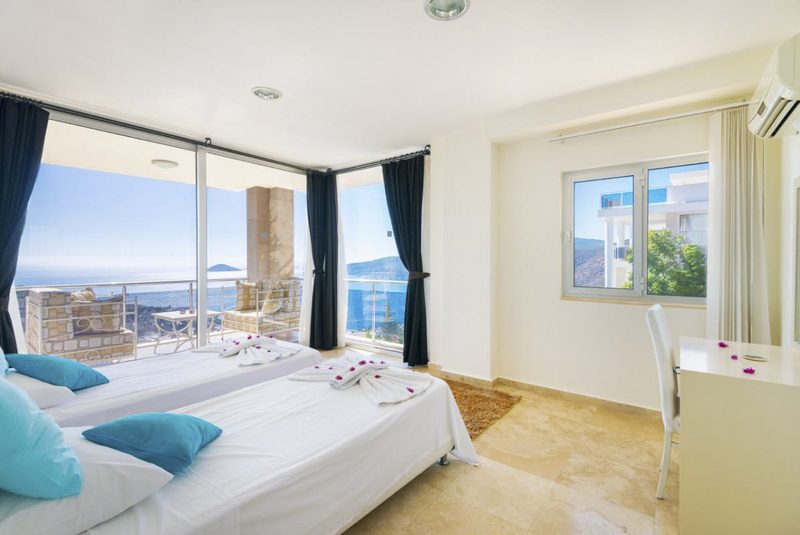 All the bedrooms have en-suites and access to a balcony or roof terrace. 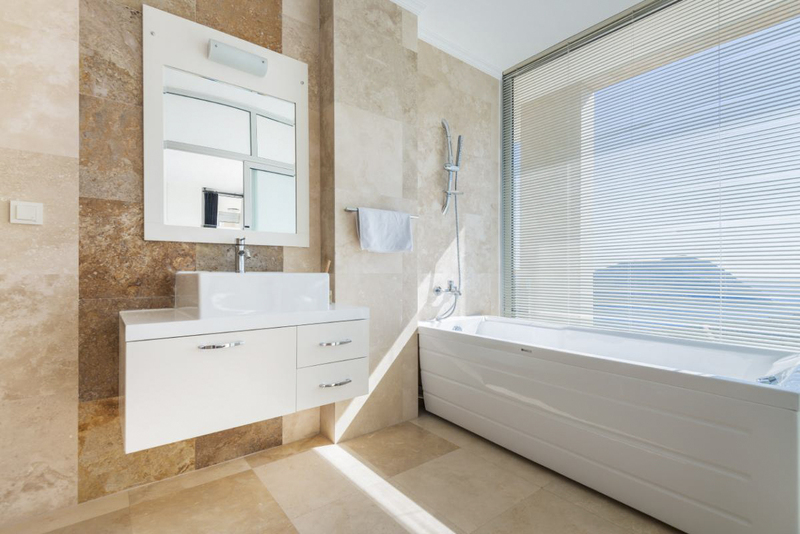 The master suite on the top floor is complete with TV and an in-room double Jacuzzi bath. 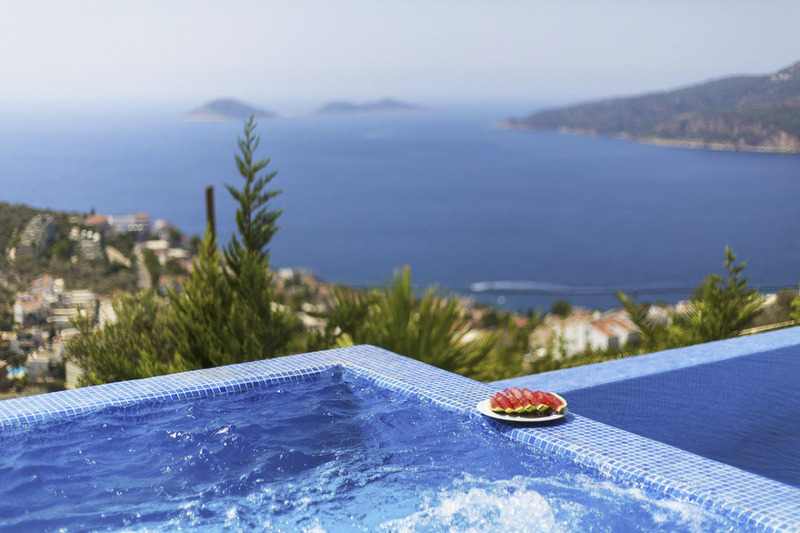 Equally impressive outdoors, Villa Kekik has a large cooling Jacuzzi by the impressive infinity pool, a pergola shading the poolside bar and a traditional Turkish seating area (kosk). 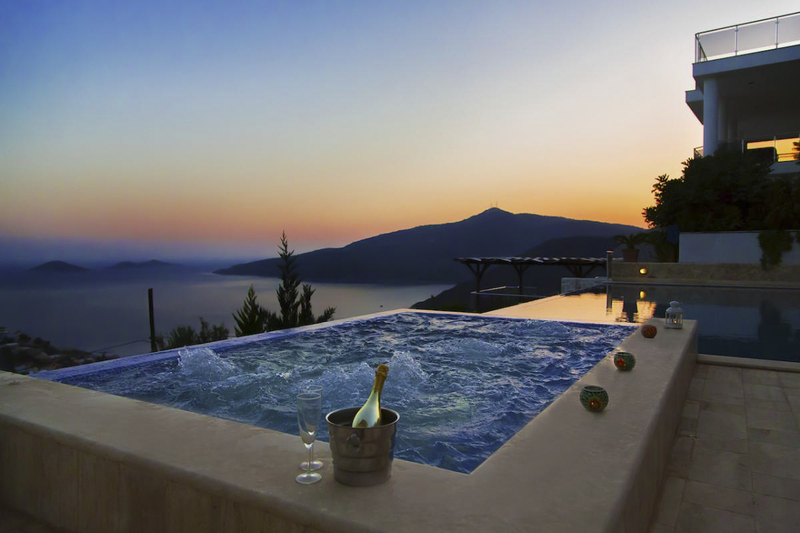 An ideal location for couples or families looking for a peaceful holiday, alongside those wishing the explore this serene part of Turkey, the villa is in a quiet spot yet is close enough to the centre. 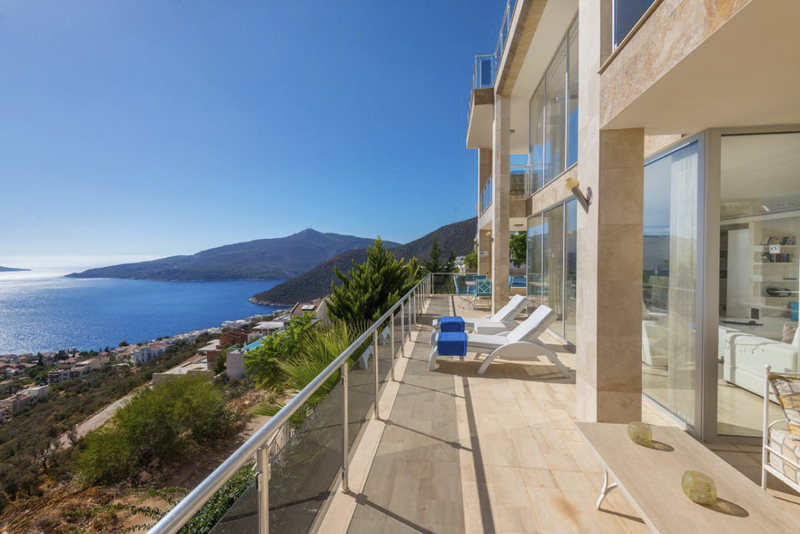 Villa Kekik is in a peaceful location in Kalkan and has panoramic views of the both Kalamar and Kalkan bays and the Turkish Mediterranean coast below. It’s a short 20-minute downhill walk to the local restaurants, shops and amenities in the lively town centre. This incredibly beautiful part of Turkey offers a compelling combination of unspoilt rural terrain, top eateries and historic cultural sites. 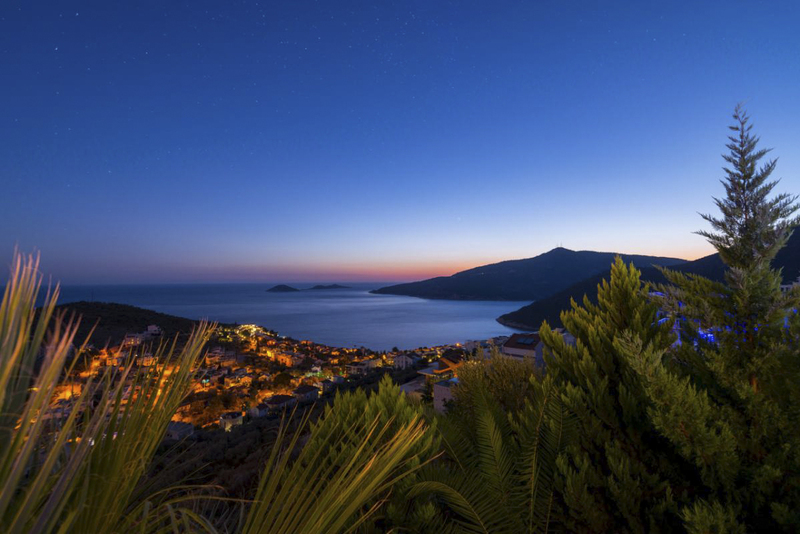 Cosmopolitan Kalkan has plenty of beach clubs, vibrant waterfront bars and rooftop restaurants for tasting the local cuisine. The town has the majestic Taurus Mountains as a backdrop (which you can explore by mountain biking or walking), alongside an exquisite harbour full of Turkish wooden gulets (boats), and a beautiful and historic old town which extends back from the sea. You can wander the streets full of traditional houses or visit the small boutiques and markets for handmade souvenirs. 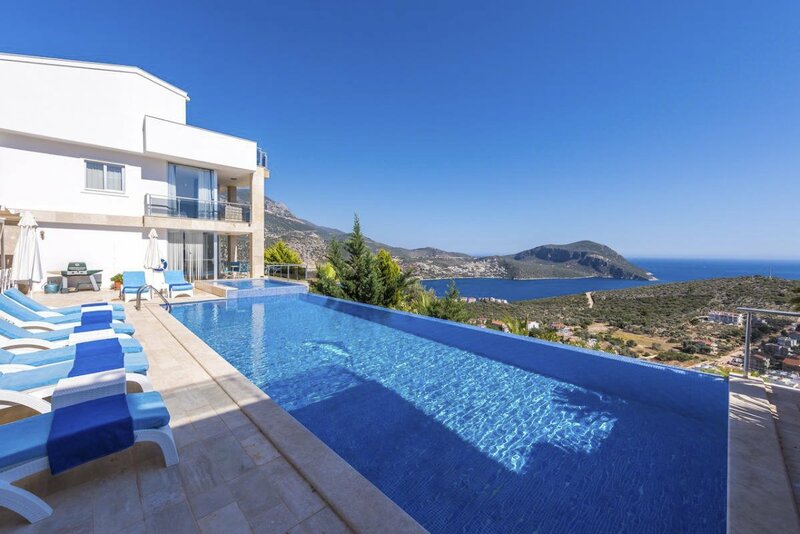 There are also plenty of swimming beaches in and near Kalkan including Kaputas Beach and Patara Beach, both favourite spots to swim due to their clear and calm waters. 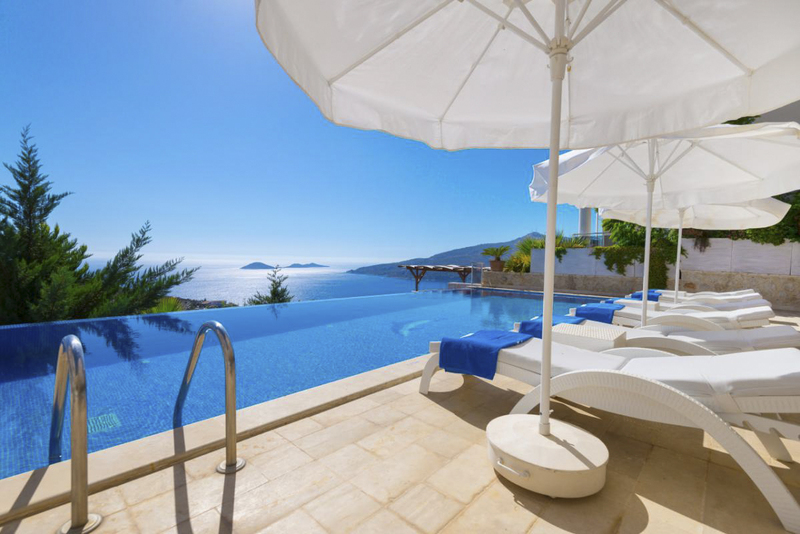 You can also take part in water sports like scuba diving or sea kayaking, or head out on a gulet to experience the full beauty of the coast, stopping of in glistening bays and enjoying a healthy lunch cooked by the crew. From Kalkan, you can take a day trip to Saklikent Gorge,as well as several Lycian cities such as Patara, Xanthos, Tlos and Letoon. 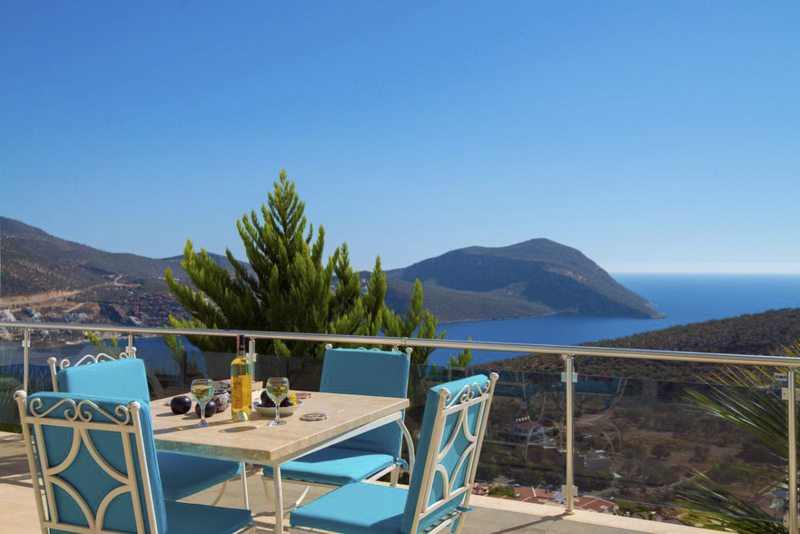 Kas is a 30 minute drive and for a cool off head to Islamlar in the mountains above Kalkan and enjoy a fresh water trout lunch in one of it's several restaurants.